The Master Products Co. The Master Products Co. 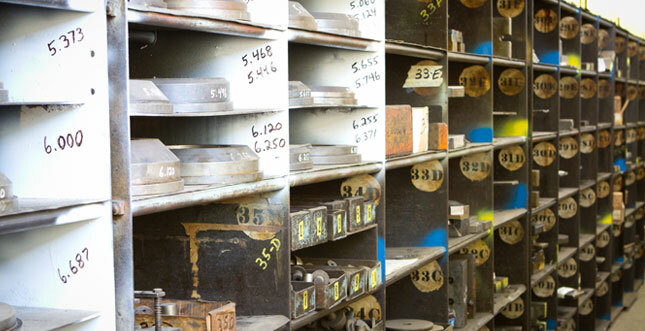 Established in 1919 we have been supplying washers & stampings with pricing, quality and delivery that meets our customers' highest expectations. was established by Master Products’ founders and continues to be essential to our organization today. Keeping this philosophy at the heart of our business, Master Products is equally dedicated to providing a fair living and a safe working environment for our employees as well as fair returns for our shareholders. Master Products’ commitment to its people and its products is at the core of a philosophy that has endured for almost a century. 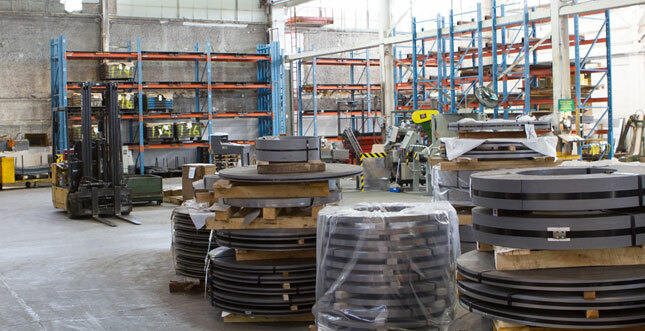 Master Products' two largest markets areTransportation Equipment Manufacturers (SIC 37)and Wholesale Trade-Durable Goods Distributors (SIC 50). The balance of our sales are spread amongst 177 diverse categories.